Miss Earth Reunion 2017 took place on July 8 at The Jardin vètat at Saint Danis. 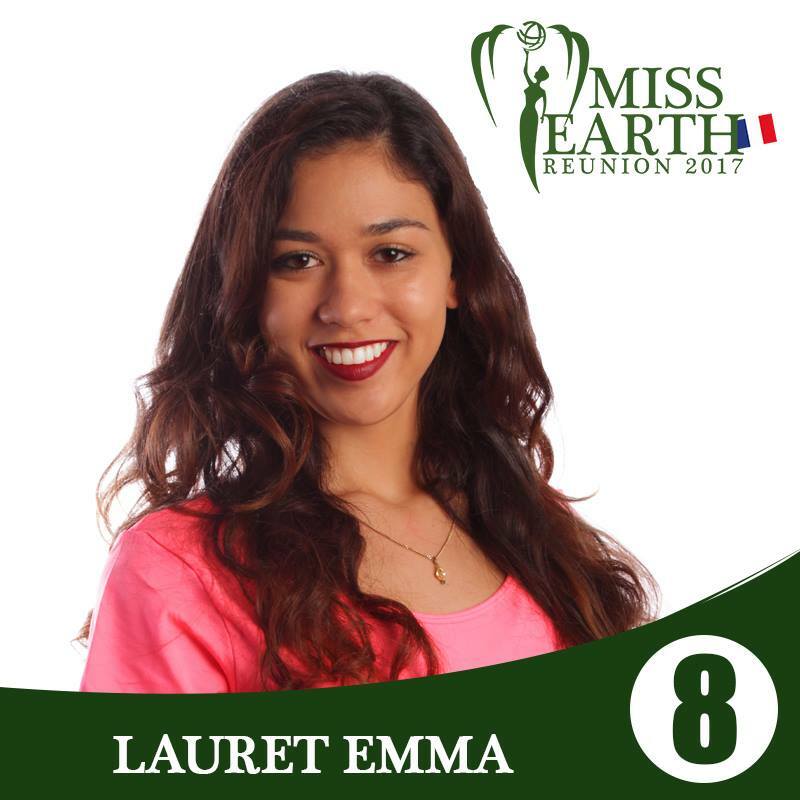 At the end of the finale, Emma Lauret was crowned Miss Earth Reunion 2017. She bested 9 hopefuls to walk away with the crown and represent Reunion, region of France in the Indian Ocean, at Miss Earth 2017 in Philippines. She succeeds Elsa Techer as the new Miss Earth Reunion. Her elemental court included Aurelie Robert (Miss Air), Manycia Bertchie (Miss Water) and Julie Marguerite (Miss Fire). Reigning Miss Earth 2016 Katherine Espin from Ecuador and Miss Earth Air 2016 Michelle Gomes from Philippines were guests of honor and before the coronation night, they met school going children to promote environmental awareness. 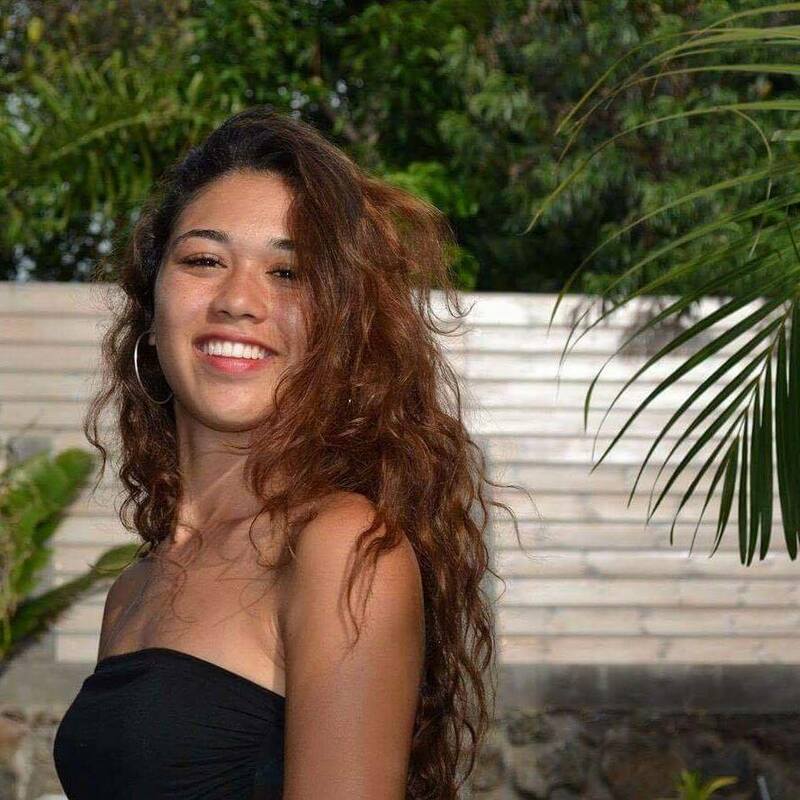 Réunion debuted at Miss Earth in 2012 and hasn’t won Miss Earth crown or placed in the semi-final.